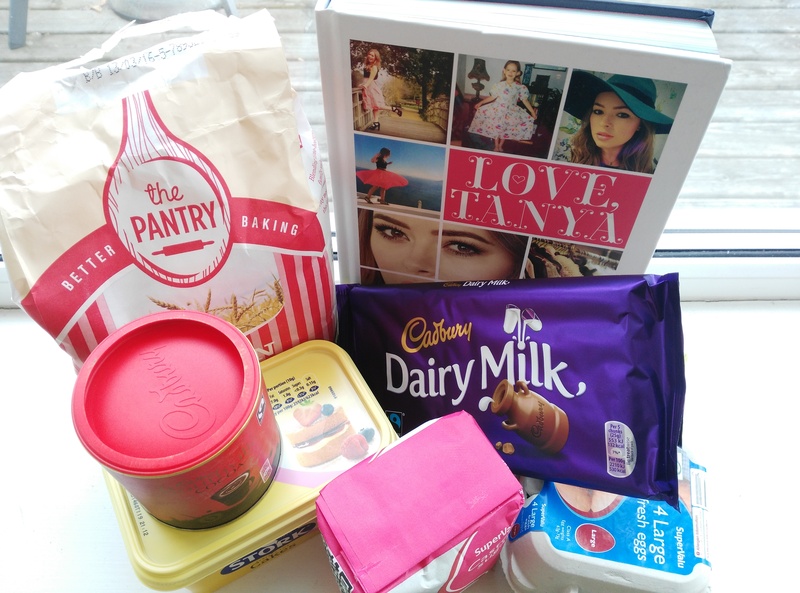 If you haven’t heard of Tanya Burr I don’t know where you have been as she is probably one of the most famous people on the internet with millions of people following her blog and Youtube channel. 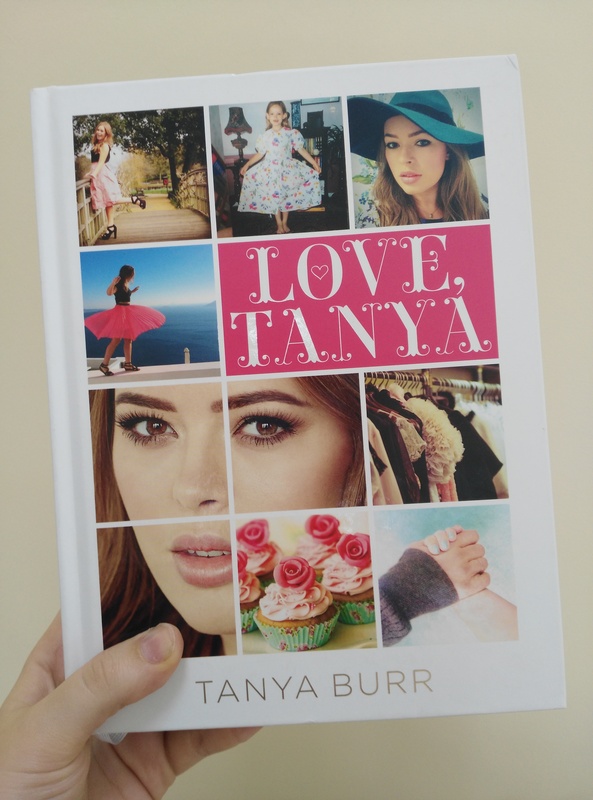 Along with her highly successful beauty line she also brought out a book called ‘Love Tanya’ in which she tells many stories about her life and also shares tips on everything from beauty to fashion to fitness and gives life advice. Along with this Tanya is an avid baker and so there is a section dedicated to this in her book. 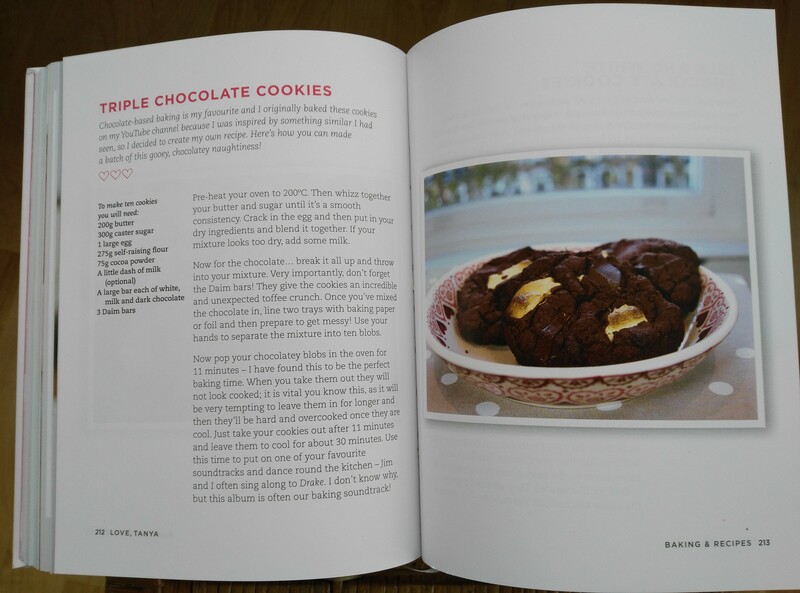 I had seen her and many of her friends making these cookies for a long time so when I got my hands on the book I was very excited to make them myself. 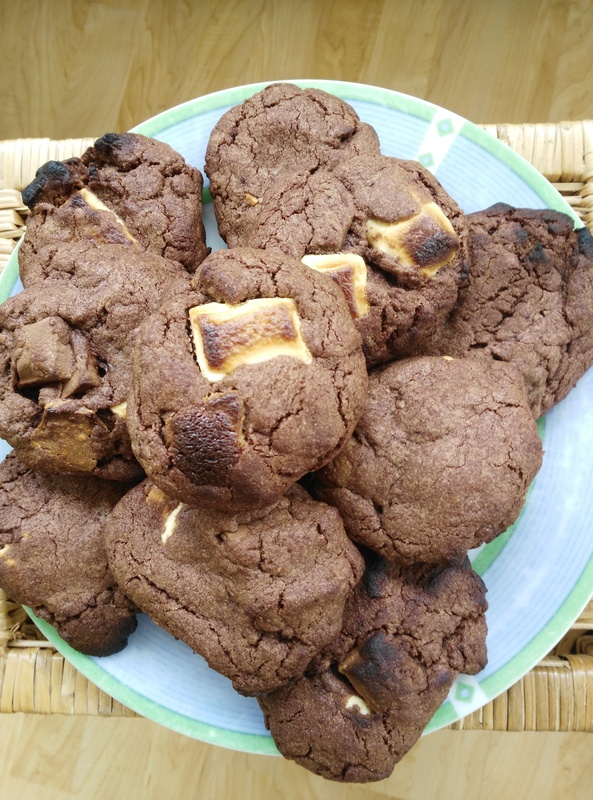 They are the Triple Chocolate Cookies (get the recipe here) and they are amazing. They are probably the simplest cookies I have ever made as they only took around 30 to make from preparation to baking which is amazing. Along with this the triple chocolate aspect is very appealing to a chocoholic like me. They are by no means healthy and I’m sure they are diabetes waiting to happen with the amount of sugar in them but they are so delicious as a treat now and then. In Tanya’s recipe she says to put in 3 bars of chocolate: white, milk and dark and then a daim bar, in my cookies I put in a Dairymilk bar, a Milkyway bar and then a Malteaser bar just to add something a little different. This means that you can customise the recipe a little to suit you by putting in what ever chocolate you like. When the cookies come out of the oven you have to let them cool fro 30 minutes which let me tell you is no mean feet as the smells of chocolate wafting from my kitchen meant it was hard not to eat them straight away but I held off and when I finally tried them it was like heaven in each bite. They were a little crunchy on the outside and soft and moist on the inside with an almost cake-like texture. I brought them into work the net day and they were a hit with everybody which is always a good sign. With these cookies being so easy to make I will definitely be making them again there is no doubt about that.